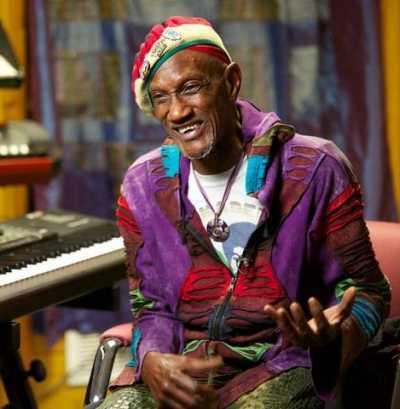 Funk fans everywhere are still reeling in the unfortunate passing of keyboardist Bernie Worrell, best known for his work with both Talking Heads and Parliament Funkadelic. Worrell’s work is extremely influential to funk music, as his synthesizer playing remains some of the most groundbreaking work in the genre. Not to mention how instrumental P-Funk was in developing the funk genre itself. Considering P-Funk’s role in music history, it’s no surprise that the band is featured in a new Smithsonian exhibit. Unfortunately, however, the new exhibit mostly spotlights Bootsy Collins and George Clinton, all but leaving out the Wizard of Woo from the display. One fan started a Change.org petition to get that changed, as obviously Worrell’s contributions to P-Funk were crucial. Worrell’s widow has even offered to donate one of his outfits from the P-Funk era for inclusion. Bootsy Collins sent out a message to fans encouraging them to support the new petition. Check out his post below. You can access the Change.org petition here. Fans of Bernie Worrell should also check out this all-star tribute to him, taking place as a late night party after the new Bear Creek Bayou Festival in New Orleans, LA on October 1st.